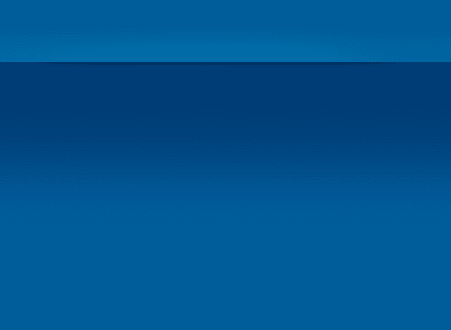 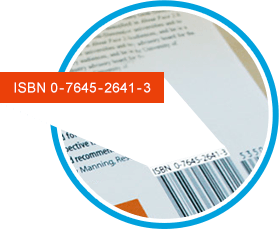 We Offer Great Prices for Your Books and Free Shipping! 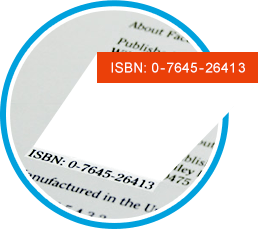 Enter each ISBN as a new line. 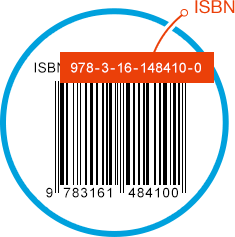 You may enter up to 30 ISBNs at a time.